Wait, that’s not a car? No, it’s a wristwatch, but it does have ties to arguably the greatest to ever turn a wheel – Ayrton Senna. It’s a vintage Rolex 16528 Daytona ‘Zenith’ Chronograph in 18k yellow-gold, in a 39mm case. And, it’s going to auction next month in Geneva. By 1990, Ayrton Senna had reached the pinnacle of Motorsport, being crowned F1 World Champion two years after he left a struggling Lotus team and joined McLaren in 1988. He was already a hero, and one of the most celebrated drivers of the era. Yet it's alleged that Senna was growing disillusioned and frustrated by the politics of the sport; following the deteriorated relationship with former teammate Alain Prost, and Martin Donnelly’s near-fatal crash at Jerez. It’s well-recorded how Senna reflected romantically on his karting days, days of pure racing; no money, no politics. This watch was a heartfelt tribute to those days, and the man who shaped his career. The Daytona was personally gifted by Ayrton Senna to Angelo Parrilla, a Karting legend and founder of DAP who discovered Senna and brought him to Italy, subsequently setting off Senna’s legendary career. 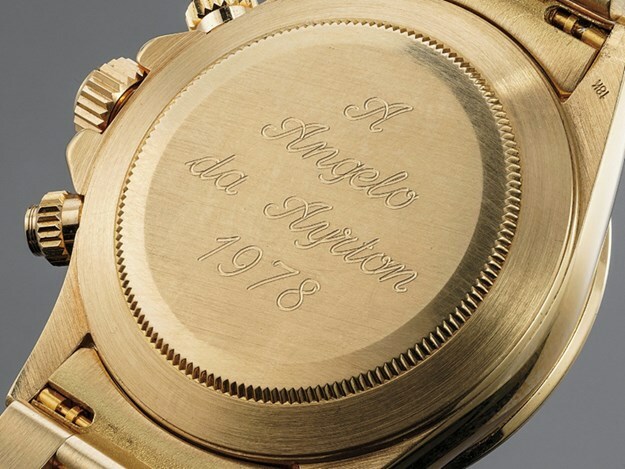 The caseback is inscribed "A Angelo da Ayrton 1978"; and the watch pays tribute to one of Senna’s earliest mentors, and a reminder of the memories that kept him strong throughout all of F1’s turmoils. Well, it’s going to auction via Phillips’ Geneva Watch Auction, May 11-12; and is estimated to fetch between AU$139,000 to AU$279,000. That understandably is a lot of money, especially to those not privy to the vintage collectible watch world. The Rolex Daytona is one of many watches long synonymous with motorsport, with its obvious namesake provided by the famed 24-hour endurance race. With the recent boom in the vintage steel sport Rolex market, Daytonas represent one of the most sought-after collectible timepieces in the world: topped by Paul Newman’s personal Rolex 6239 Daytona with a rare art-deco dial fetching AU$25 million at another Phillips auction October 2017. 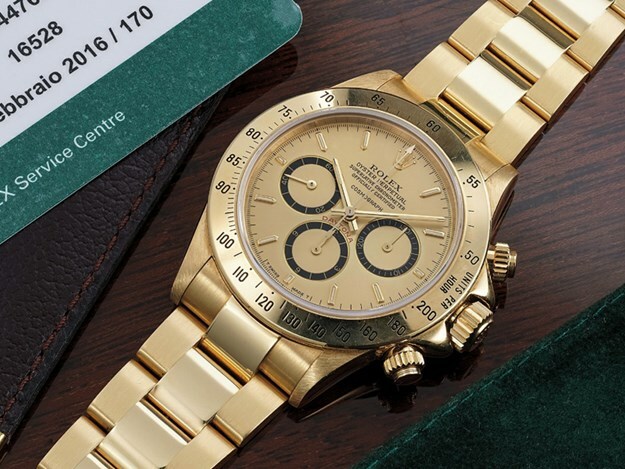 A "normal" and equivalent Rolex 16528 Daytona typically fetches around AU$50,000 on the open market – depending on condition, date of manufacture, and any other of the countless rare production variations that exist within the expansive Rolex realm. The watch, with its Senna links, transcends pure horological collectorship however (though vintage cars and vintage timepieces are often more linked than you’d think), with Senna memorabilia frequently trading hands for many hundreds of thousands of dollars. 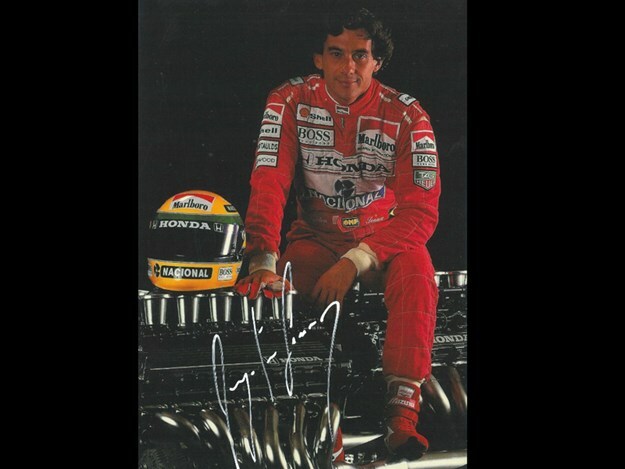 Recently, a helmet worn by Senna in his 1990 F1 season sold for more than AU$235,880. You’ll never find another watch like this, so it’s anyone’s guess as to where the gavel will smack down. Would you ever pay car prices for a wristwatch? Does it surprise you that more money often changes hands over watches than cars at Pebble Beach?